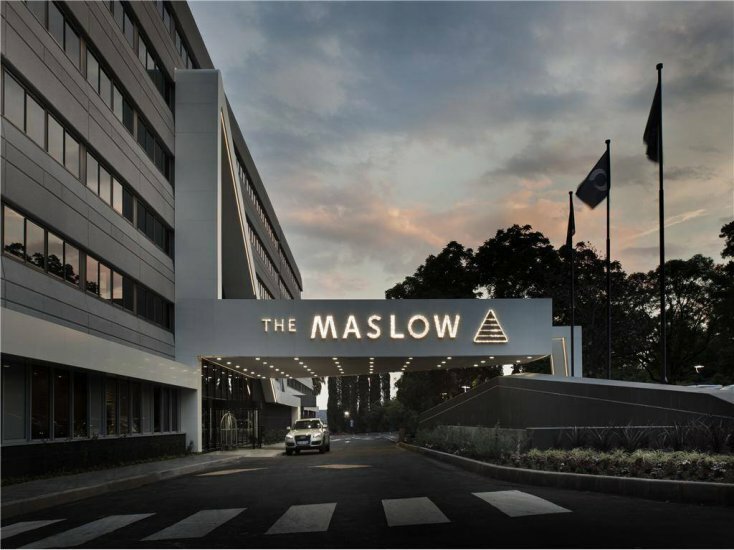 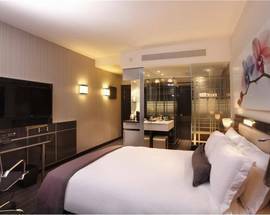 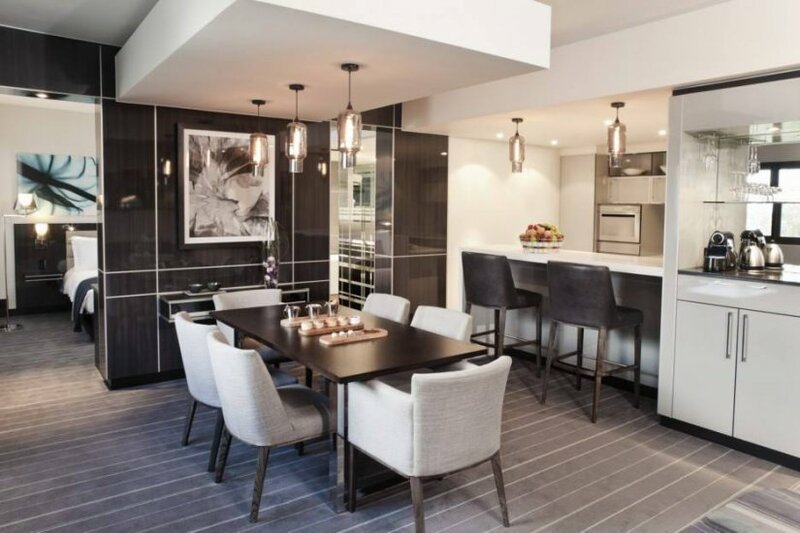 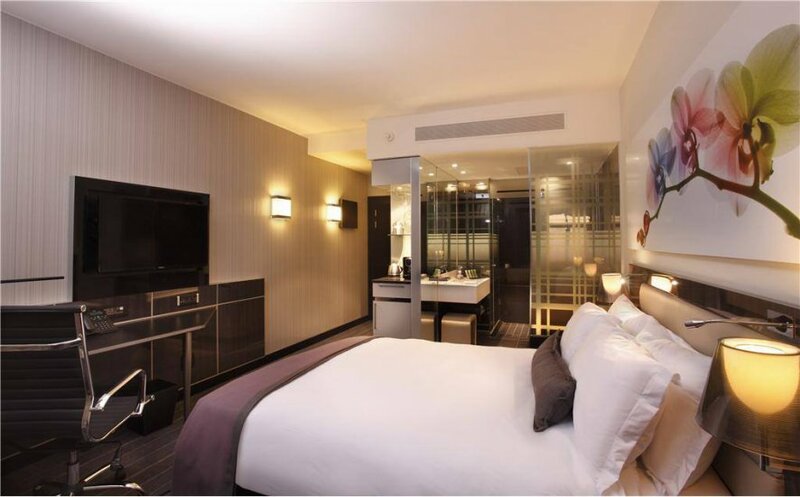 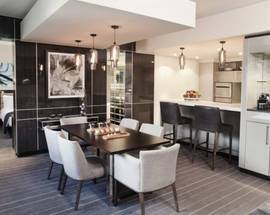 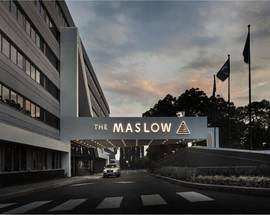 Opened in 2013, The Maslow prides itself on being the ultimate business hotel boasting the fastest uncapped wifi in Sandton and the hotel is also a social hotspot. 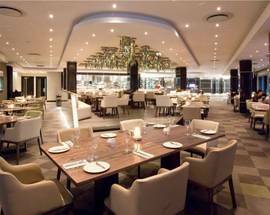 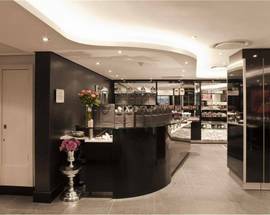 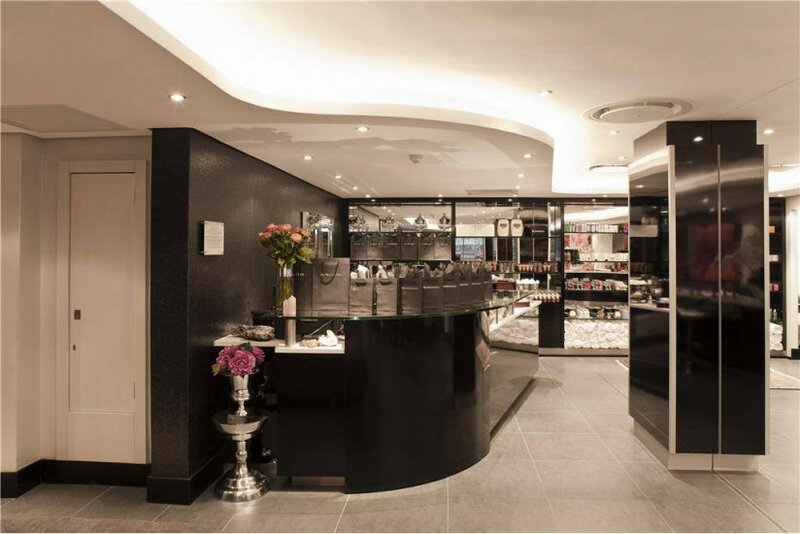 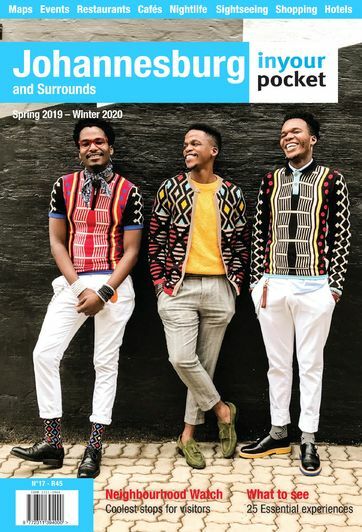 Near the Gautrain station and the Johannesburg Stock Exchange, the hotel houses a high-tech gym, conference centre, ballroom for up to 650 people and an Africology Spa, a delightfully aromatic local spa brand. 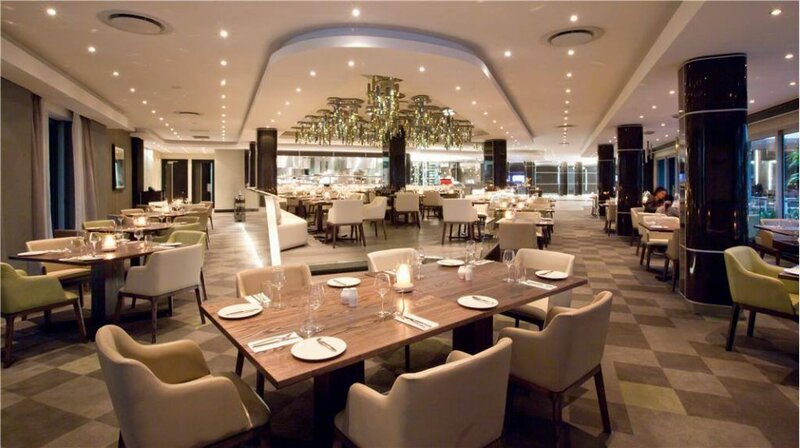 There is a complimentary shuttle service, and a special feature is the Wayfarer lounge, a transit lounge for pre-check in and post-checkout with complimentary snacks and sumptuous private bathrooms.